The Ultimate from Our private label are cannabis seeds that have a good and strong germination and show a stable growth. They contain a nice balance between Indica and Sativa genetics. We test our seeds with care and regularity, hereby we always offer very good quality seeds. 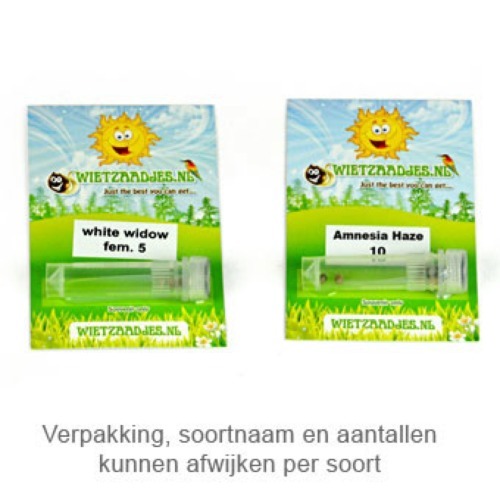 Our private label The Ultimate cannabis seeds combine a very good yield with a professional quality weed. That is why they are beloved by many growers. The cannabis plant don´t become very large and have a good resistance against mold and diseases. This strain is suiteable for an indoor and outdoor grow. The plants need enough nutrients during the flowering time to developed themselves well. The effect of smoking this weed is a quick-hitting stoned, which is tangible in your body and mind. Ideal for a relaxed evening. 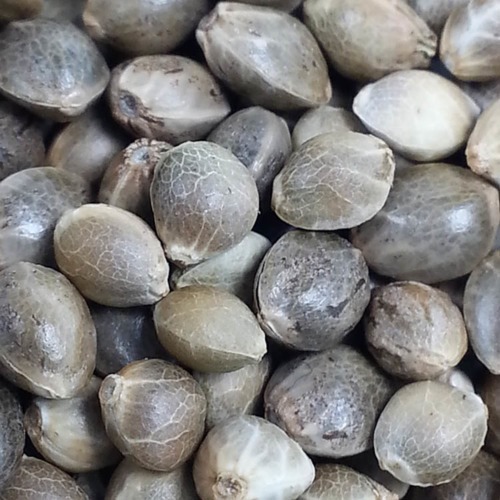 If you want to cultivate top quality weed, our Private Label feminised cannabis seeds are the perfect choice. Tell us and our customers what you think of the The Ultimate from Private Label.